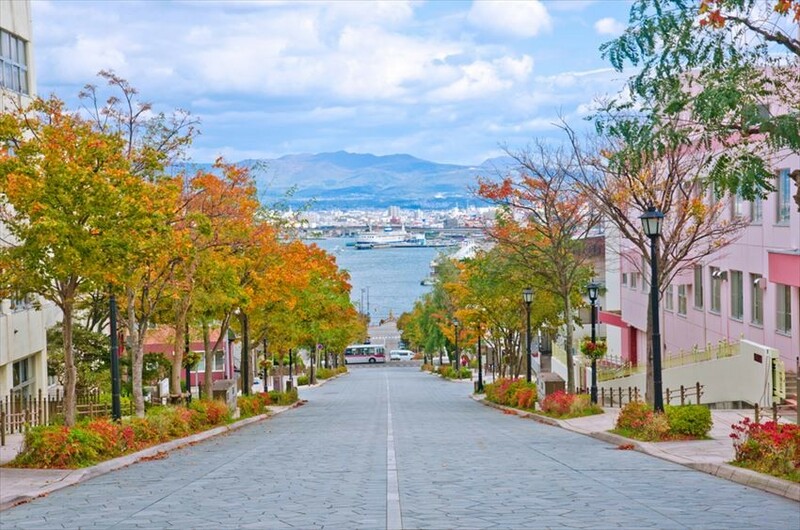 In Hakodate, other than Goryokaku, Mount Hakodate and the Yu no Kawa Hot springs, it is also the place where the Hakodate Port Festival is held. It is a place with plenty of sightseeing spots. Besides that, it is also a place known for their seafood. As such, we’d like to recommend a few Hakodate restaurants. This is a Japanese restaurant in an international hotel. From the restaurant, you can view the scenery of Hakodate, and during dinner time, you can dine with a beautiful night view. Hakodate meals with seasonal fish as the main ingredient, you can pick either a la carte or a complete meal, or even a banquet. Feast with not only your mouth but your eyes too. Shungoyomi Hidaka which provides different dishes depending on the season is a restaurant located near the Goryokaku Gardens. You can taste their sashimi, unagi, or sushi set at a reasonable price. Additionally, their menu also have western dishes such as steak or hamburg steak. Sushi Wadokoro Tsukasa is a restaurant near Goryokaku which is popular with the locals. Fresh, seasonal ingredients lined up, beautifully and skillfully made sushi are served. You can watch the techniques of the chef from the counter seats. We recommend trying the salt served with the sea urchin or matcha salt as they were carefully selected by the owner of the restaurant. The restaurant is open till 3 a.m., so you can take your sweet time during dinner time. Restaurant Genova is on the mountain top of Hakodate Ropeway. Beginning with fresh fishes, you can enjoy meals with various carefully chosen seasonal ingredients in large quantities. 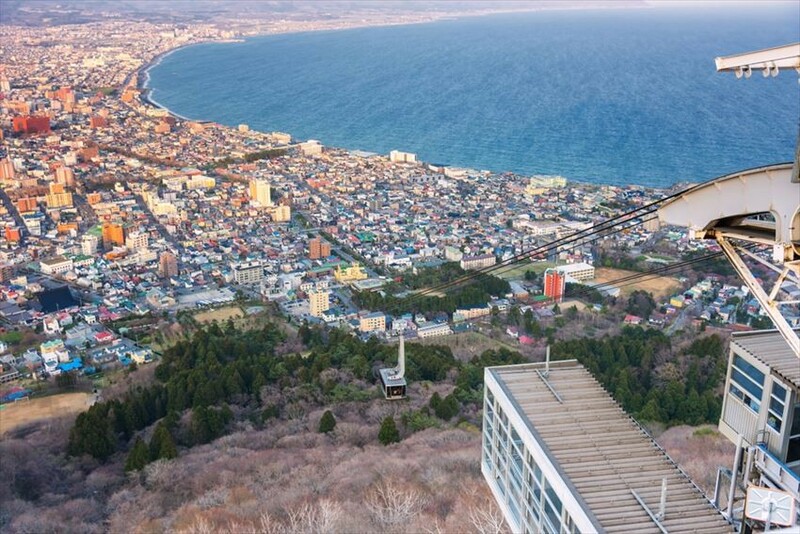 While gazing at the beautiful view of Hakodate, you can past your time here on Mountain Hakodate. You can take your pick of lunch items such as Pasta, Curry, Ramen, and various other items from their menu. Courses are provided during dinner time. Why not pass time in a luxurious manner while looking at the beautiful night scenery.